I love pasta too. Fettuccine chicken Alfredo is my favorite. 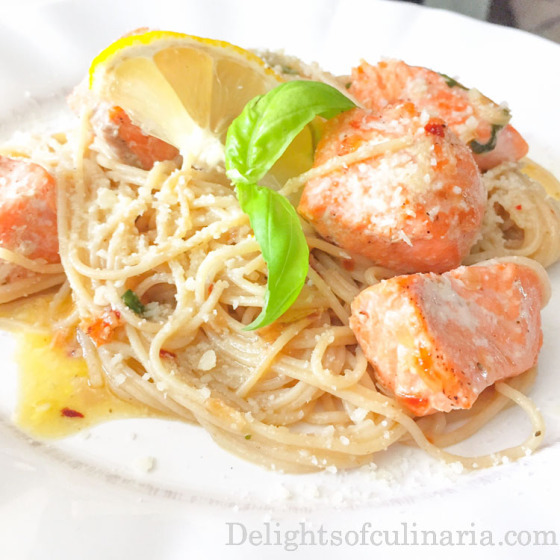 This tasted like a fancy restaurant dinner, my whole family loved it, even the picky kid! Thank you so much for sharing. Thank you Marina,glad your family loved it!